What happens when you take today's kids and challenge them to become business people for a day? 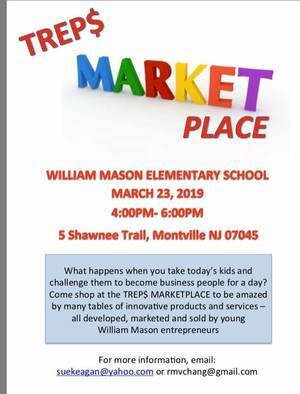 Come shop the TREP$ MARKETPLACE to be amazed by many tales of innovative products and services -- all developed, marketed and sold by young William Mason entrepreneurs. 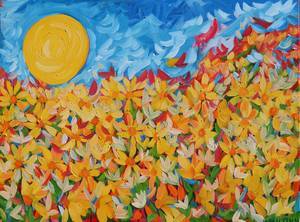 Spring Art Show Westfield "Fields of Color" Wine Reception Saturday March 23, 6-8 p.m. 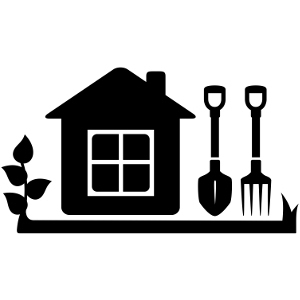 Persons having problems completing crafts can join in for group solutions. 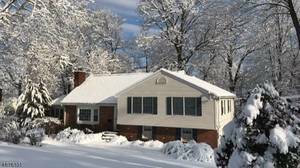 Add to My Calendar 03/25/2019 5:00pm 03/25/2019 7:00pm America/New_York Paint on Canvas Class! 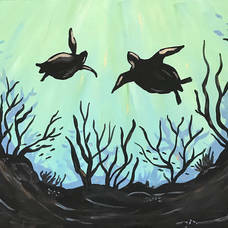 Learn how to paint an underwater sea turtle scene on a 16” x 20” canvas using acrylics with Bette Pernal of Easel on Down. The cost is $40; bring your favorite wine, and a friend; All Materials, snacks and soft beverages will be supplied. Space is limited. Registration and payment are required to secure your spot. Sign up today online or call Maria at 609.597.6099. 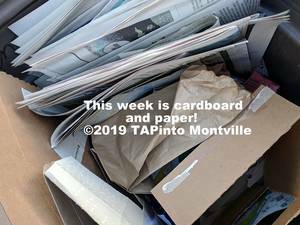 The township will be recycling CARDBOARD AND NEWSPAPERS this week. This includes: soft cover books, junk mail, letters & envelopes, magazines & catalogs, newspapers, paper bags, cardboard (such as cereal, and tissue boxes). All corrugated cardboard boxes should be flattened.